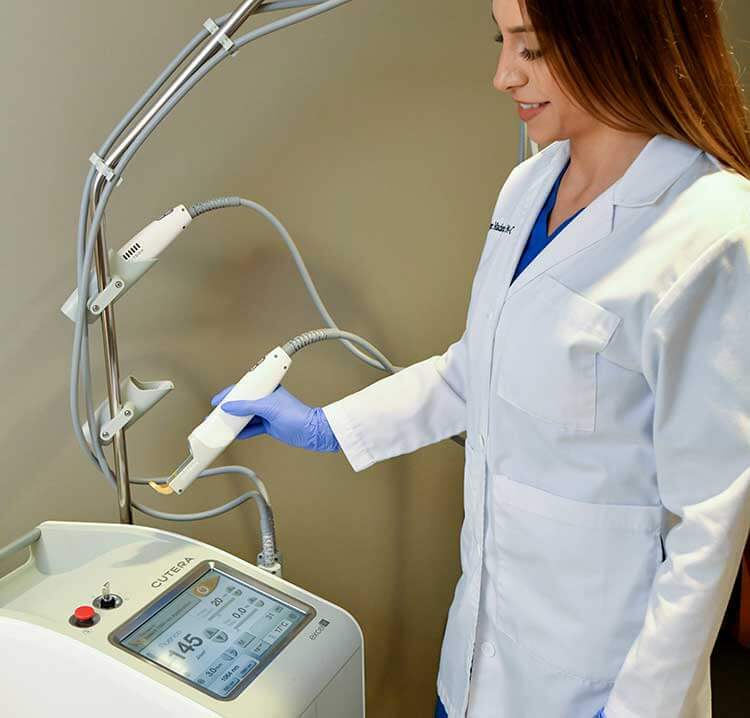 For patients with varicose veins, the physicians at Central Florida Vein & Vascular Center may recommend ultrasound guided foam sclerotherapy for treatment. 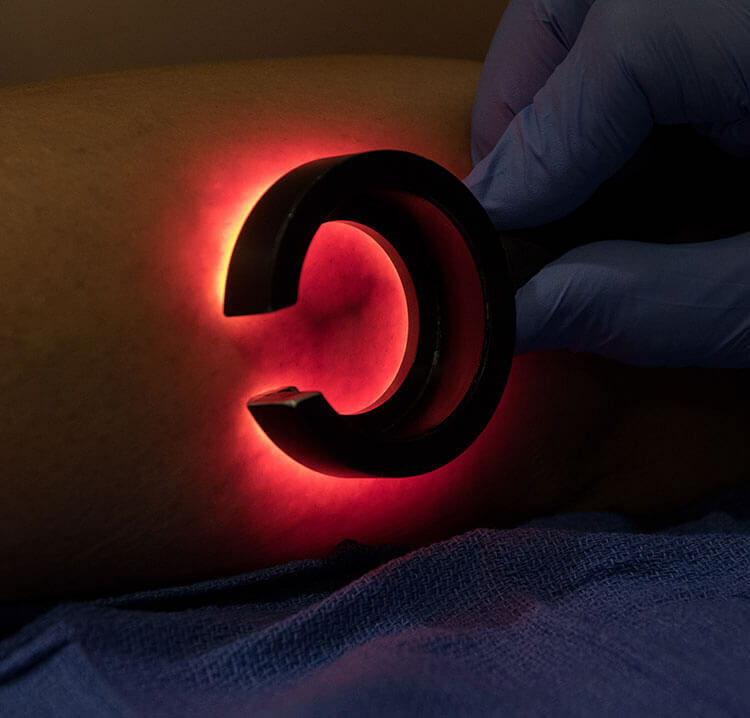 Here’s what you can expect from this simple, minimally invasive procedure that can be completed in any of our three offices: Ocoee, Kissimmee, or The Villages. 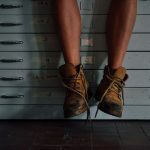 Ultrasound-guided foam sclerotherapy is unique because it removes unsightly or unhealthy veins without stripping them. 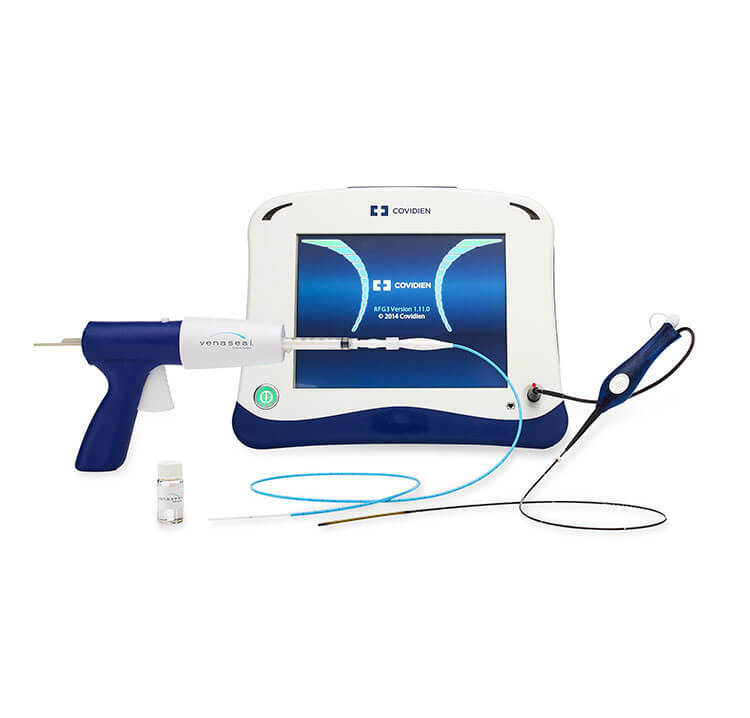 First, an ultrasound will be used to find the affected vein, and then a needle is inserted to inject a sclerosing agent into the vein. This agent causes a chemical reaction, which causes the vein to collapse leaving the body to then absorb that vein. 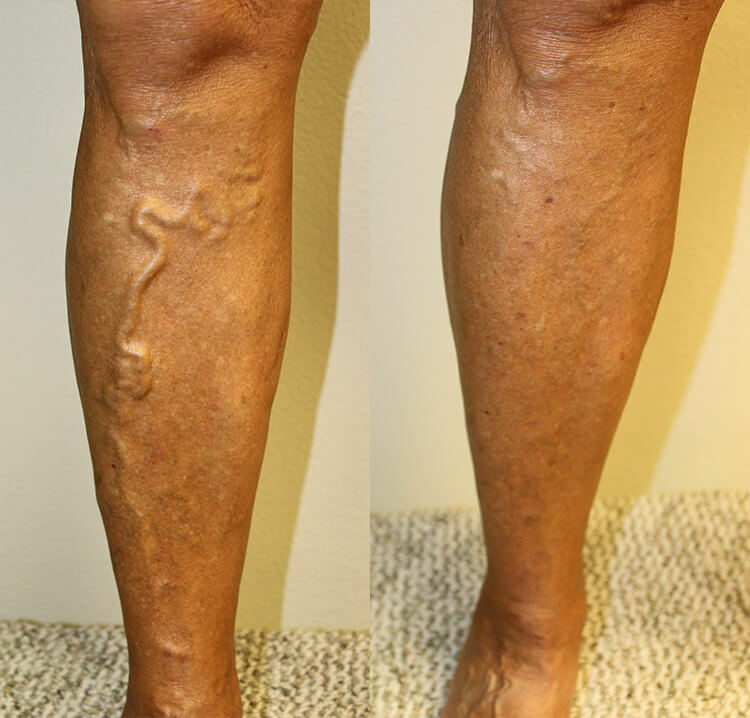 This removes the varicose vein without creating any scarring. 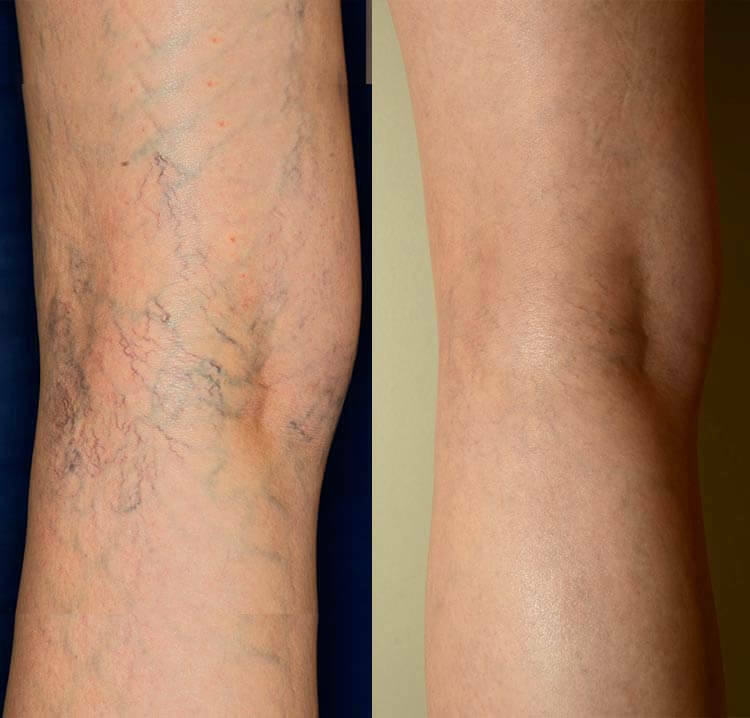 Veins generally need two to three treatments, and patients enjoy long-lasting cosmetic results afterward. 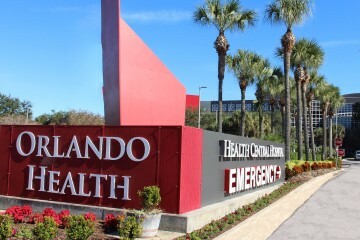 Why Choose Central Florida Vein and Vascular Center? As a clinic that specializes in vein care, we’re dedicated to giving you the highest quality treatment possible. Our primary physician, Dr. Horowitz, is board-certified and has been practicing vein care in Central Florida since 2001. He and Dr. Agis are two of only a few hundred physicians in the entire country who are Diplomats of the American Board of Venous Lymphatic Medicine. 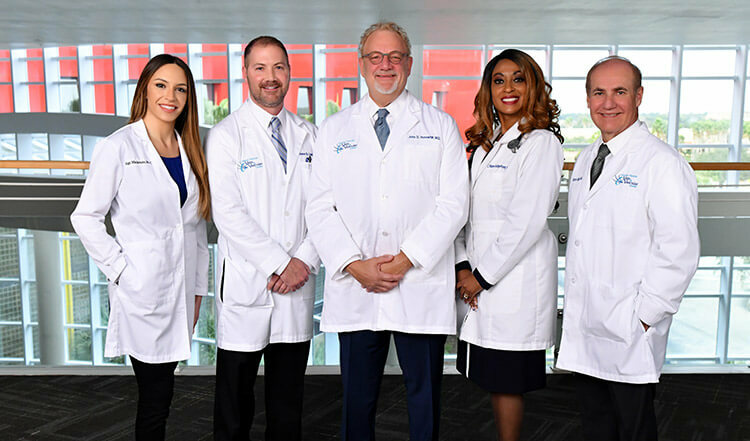 Our full team at Central Florida Vein & Vascular Center has a high-level of combined experience, ensuring that you’ll be in good hands. 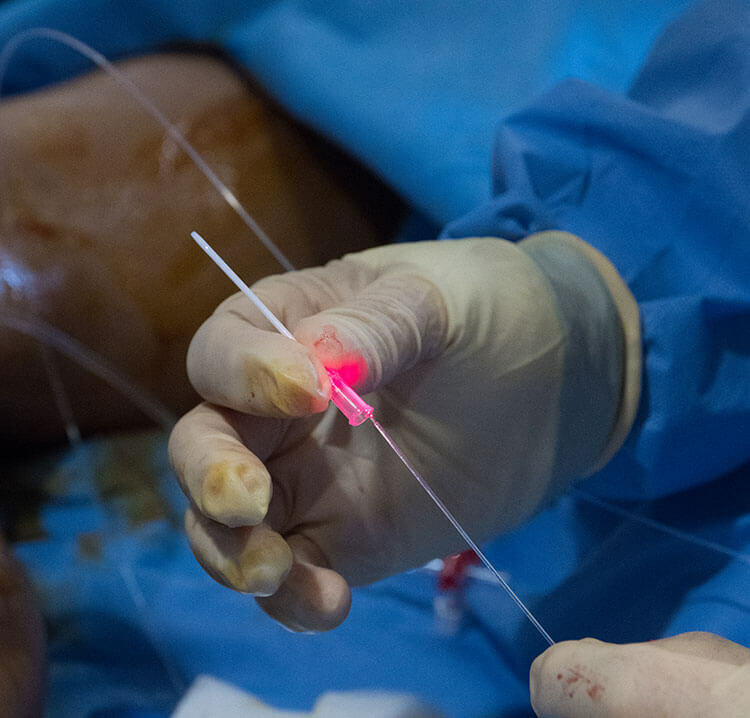 All of our procedures are minimally invasive—meaning you’ll find no painful vein stripping here. If the thought of treatment recovery time or costs is keeping you away from the vein care you deserve, don’t worry. Vein care is more affordable than you might think. 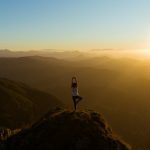 Most insurance companies cover an initial consultation, so you can gain a full understanding of your current venous health. You’ll be happy to hear that treatment itself is sometimes covered by insurance as well. 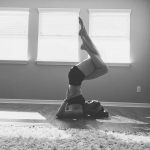 Are you ready to improve your venous health? 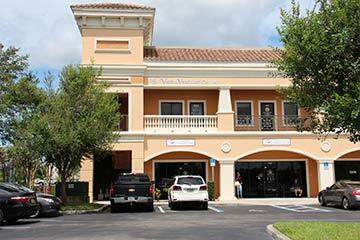 Visit the vascular physicians at Central Florida Vein & Vascular Center to receive quality treatment from specialists who care. You can call us today at 407-545-3385 or 352-658-5547 to set up a consultation and take the first step toward healthy veins.